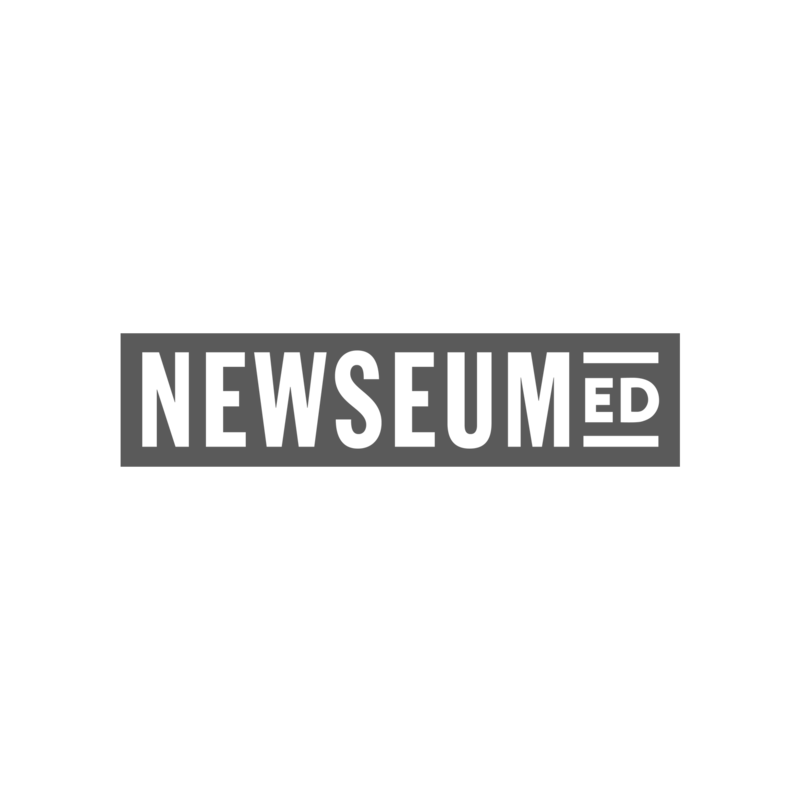 The mission of the Newseum is to champion the five freedoms of the First Amendment through education, information and entertainment. One of the top attractions in Washington, D.C., the Newseum blends news history with up-to-the-second technology and hands-on exhibits, and its Newseum Institute serves as a forum for First Amendment study, exploration and education. The Newseum is a 501(c)(3) public charity funded by generous individuals, corporations and foundations, including the Freedom Forum. Free registration is required to access this resource. In this activity, students examine some of the techniques political campaigns use in ads to persuade voters, including assertions of fact and appeal to emotion. Students evaluate these techniques over time by comparing and contrasting historic and contemporary political ads. See how advocates for — and against — change in the civil rights era leveraged the five freedoms of the First Amendment to make their voices heard. Students will also examine how news outlets’ choices on how to present a story can influence public opinion. Fake News – What’s the Big Deal? Students watch a video in which teens reflect on the concept of fake news, and then discuss their own experiences with misinformation. Students dig into an article to determine whether they can trust the story by investigating its producers and the sources within. In doing so, they gain tools for evaluating news articles outside of class for accuracy and reliability. A bold digital poster outlines a simple acronym — S.E.E.D. — to help students learn to spot propaganda by recognizing four of its key techniques. Students analyze historical propaganda and understand that it is a marketing tool used to promote a variety of causes. Students dig into an article to determine whether they can trust the information by verifying the evidence it presents. Students use an infographic to gauge the value of a news story and weigh what they should do with it. This also teaches students about their personal responsibility to evaluate news articles before passing them on.